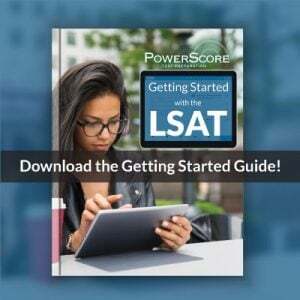 The December 2014 LSAT was given on Saturday, and while specific information about the test content is tightly guarded, we’ve still heard from a number of students, and I’ve read numerous accounts of the exam online, so I want to pass along their impressions. Just like the September 2014 test, the Logic Games section on the December test did not include any surprises (no circular games or pattern games here). The section began with two relatively easy linear games. The third game (photographers/artists) was moderately difficult, and only the last game (grouping, involving rugs) represented a considerable challenge. The trend this year has been toward four games that are manageable if you budget time appropriately, but a problem if you take too long on any one particular game. Thankfully, the games were arranged in increasing order of difficulty, so if you ran out of time on the last game, you missed out on the most difficult questions in that section. The Reading Comprehension section was relatively straightforward, with passage topics including decision-making and determinism, Mexican-American political entities, lawyer tactic (comparative), and – interestingly enough – perfume as art. To my surprise, many of my students referred to the RC section as generally enjoyable. One even called it “fascinating.” The perfume topic may have had something to do with this, but remember – no one gives you points for rolling your eyes. For those with experimental Reading Comp, a number of students have reported that theirs contained passages on unitarianism and biorobotics, as well as a comparative passage on literary interpretations (detective mysteries and poetry). The difficulty of the second Logical Reasoning section (the fifth section for many test-takers) was described as “shocking.” This is unfortunate, as most test-takers suffer from various degrees of burn-out by the time they reach the 4th (or the 5th) section on the test. Making this the harder of the two Logical Reasoning sections – with 26 questions, no less – is just cruel. Just in case you think this was a fluke, remember – the same exact thing happened on the September 2014 test! 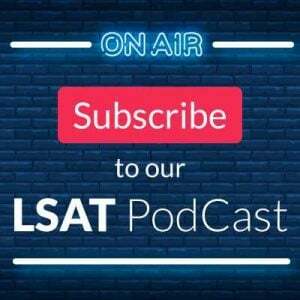 Nowadays, section order on the LSAT seems deliberately calibrated to test your mental – and psychological – stamina, so keep that in mind if you plan on re-taking. Question topics in LR included Han purple and white glass, ancient column construction, melatonin, economic growth and interest rates. Interestingly, test-takers report seeing a stimulus followed by two separate question stems, a format that was last observed over a decade ago. Additionally, there was an unusually high occurrence of Evaluate the Argument question types, whose frequency typically does not exceed 1%. So in conclusion, the December 2014 LSAT defied the recent trend of increasingly difficult RC and Games sections, but instead bumped up the difficulty of Logical Reasoning. Both the RC passages and the games were doable, but none of them would qualify as “easy” either. The emphasis seems to be on section strategy and pacing: if you spend too much time on any one particular passage or game, you are highly unlikely to finish the section. 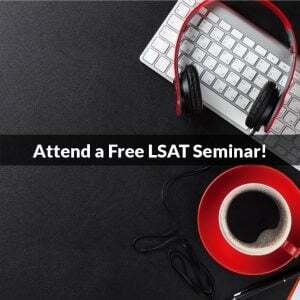 If we are correct in our predictions, the December 2014 LSAT scores will be released on January 2, 2015.